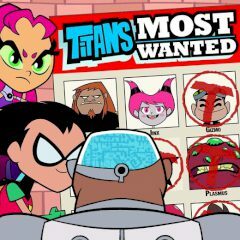 The Teen Titans need your help to protect their home town against the villains. Control the Titans, destroy the enemies and do it as quickly as possible to earn more points. Controls with mouse only. Good luck!